Celebrated children’s book artist Richard Scarry has collected the very best of his work in this delightful treasury. Young readers will be captivated by these entertaining stories and poems featuring a lovable cast of unforgettable animal characters. 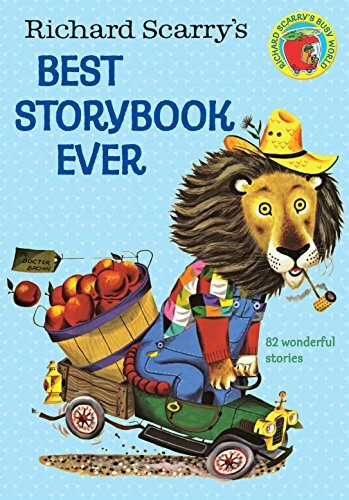 These happy tales, together with Richard Scarry’s lively and memorable illustrations, make this truly the best storybook ever.